We have a number of Welder, Inspector, Fitter and Machinist roles working with a reputable Aerospace & Defence client. 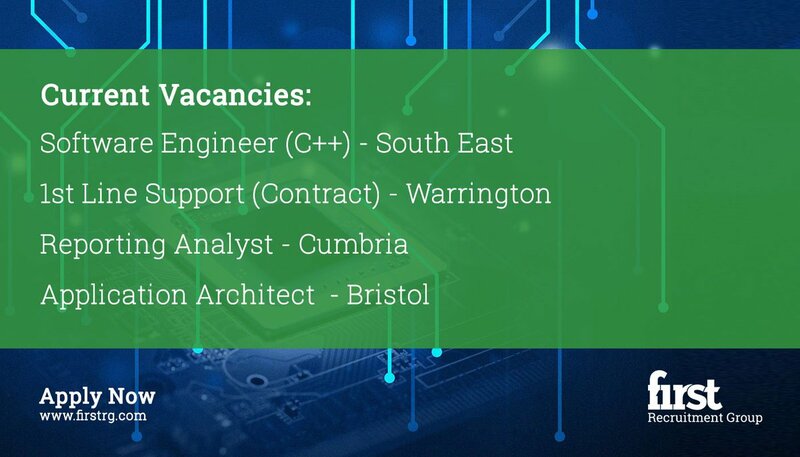 These roles are on a 12 month contract basis working within the Derby area. Interested? Please browse the jobs below and apply today. If you refer someone who is looking for work in the Derby area, and we place them into a role as a result of your referral, we will pay you £100 fee (terms and conditions apply*).